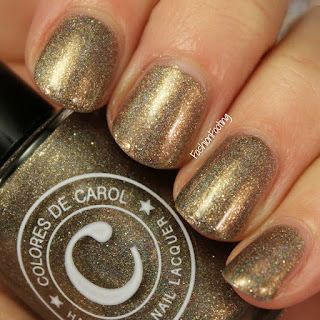 Fashion Footing: Colores de Carol Fall Holos - My Picks! 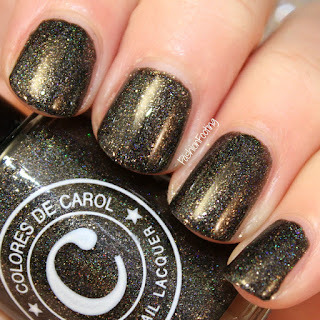 Today I have my picks from the Fall 2015 Colores De Carol collection! Let's just get to it, shall we? Shale is a greenish, bronzeish holo with platinum microflakes. This was 2 coats plus topcoat. The formula was really really good. I would say thick but not at all difficult to work with! Obsidian is black holo with the same platinum silver flakes. This was almost opaque in one coat but I used two to cover the tiniest bare spots, plus topcoat. 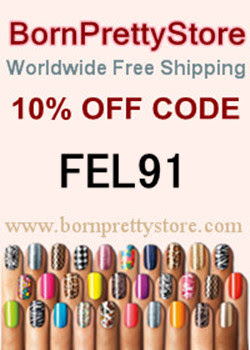 Another great formula! Granite is a silver holographic polish with platinum flakes and rainbow holographic microglitter. 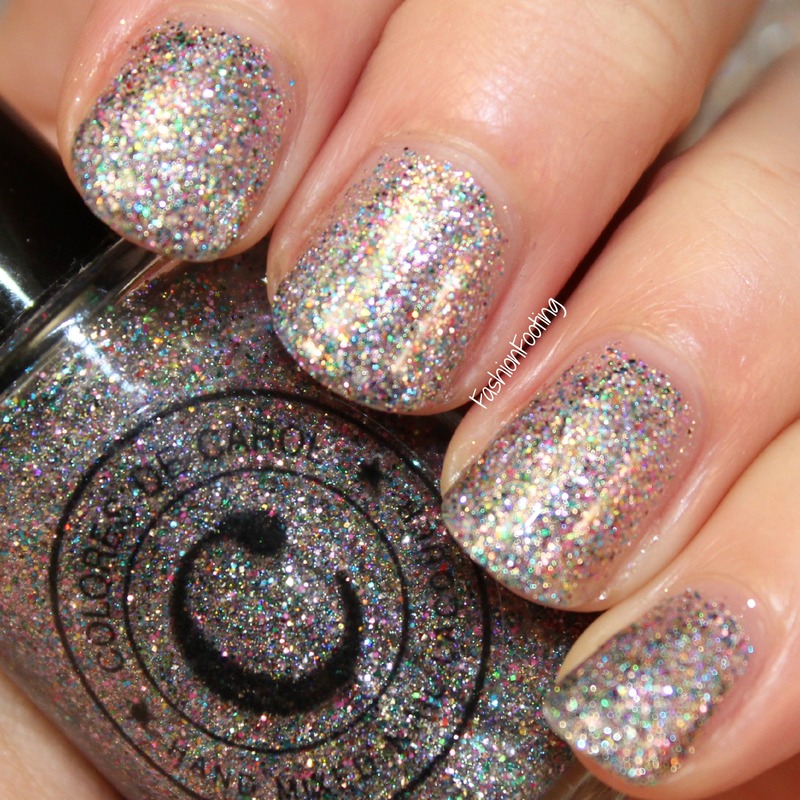 umm how sparkly and beautiful is this?! I used 3 coats but it was so so close to being opaque in 2 coats. I only used one coat of topcoat for this polish and it smoothed out nicely.